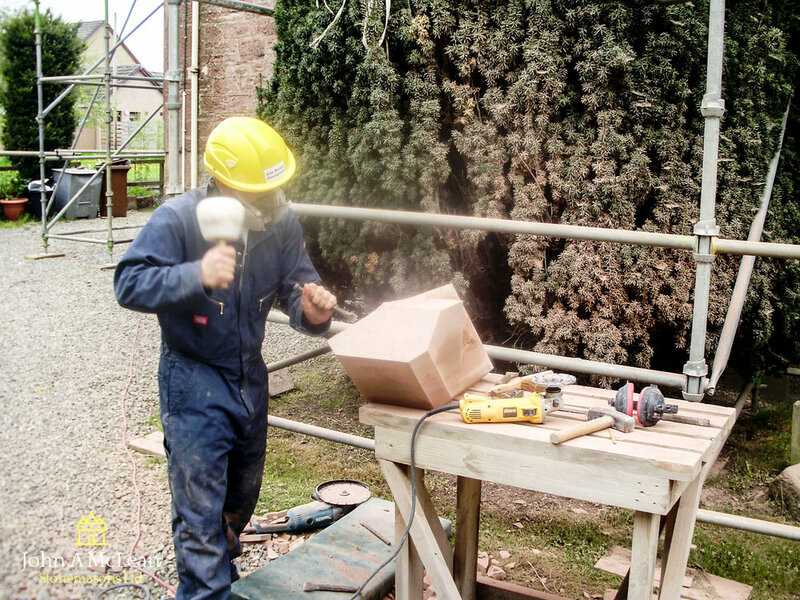 We are an award-winning company with over 25 years of experience in the trade. 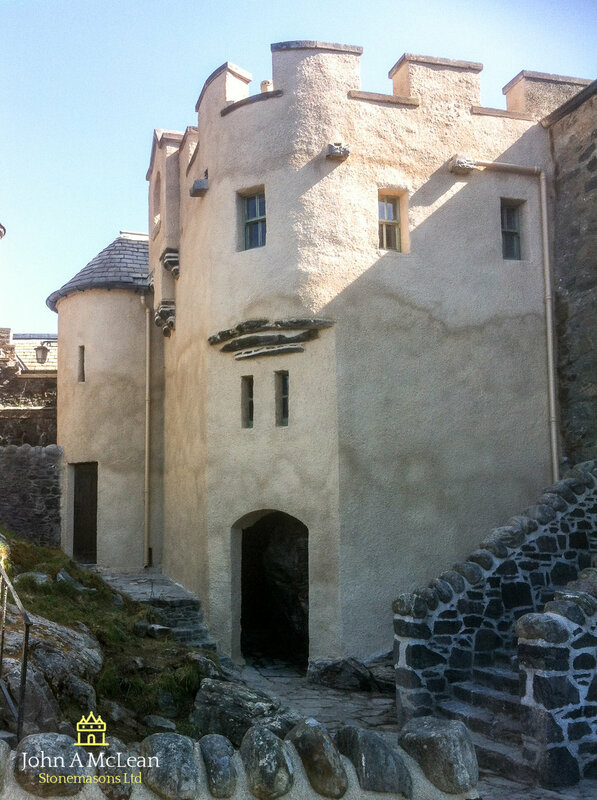 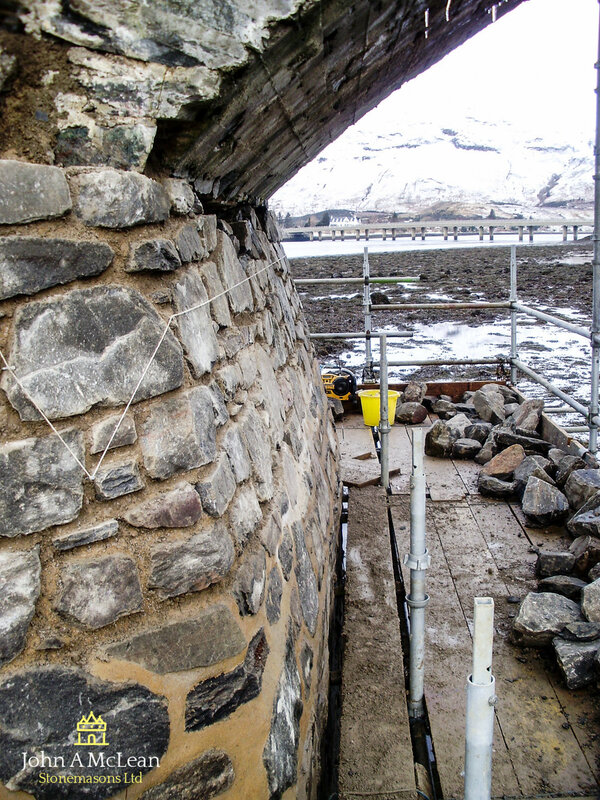 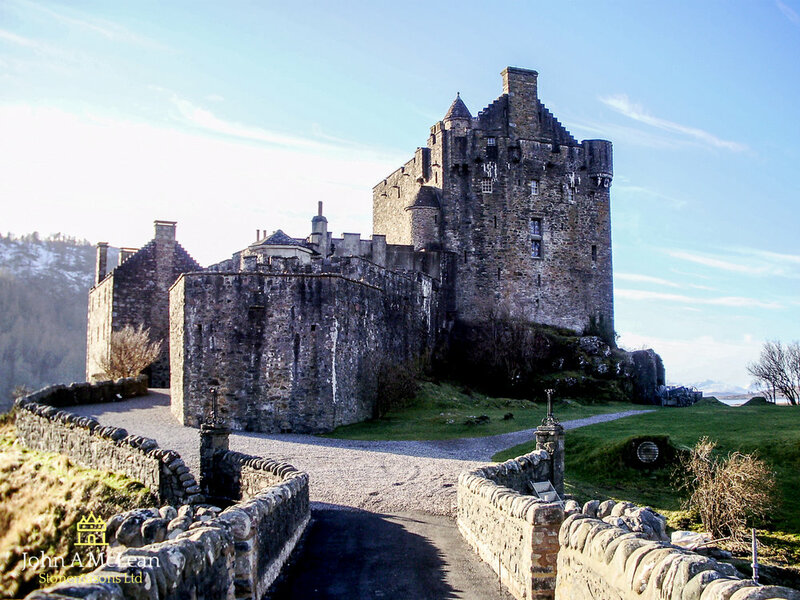 We are approved contractors to Eilean Donan Castle World Heritage and Conservation Site. 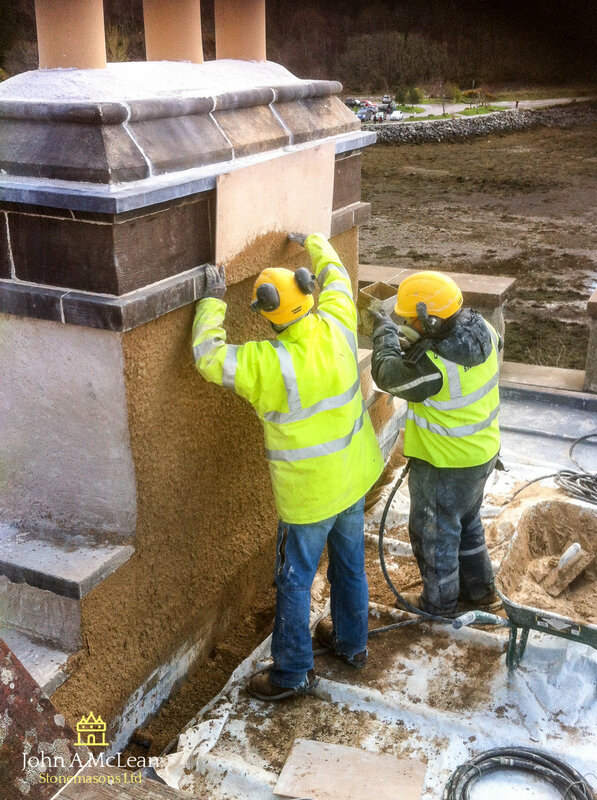 Click below to view some projects by our stonemasons. 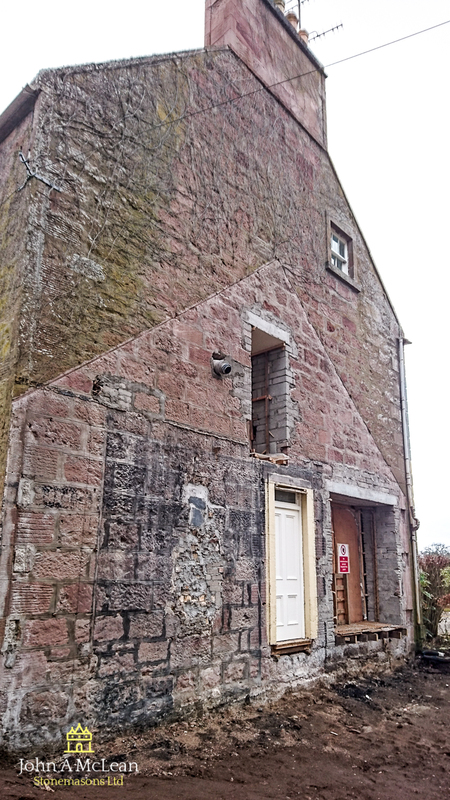 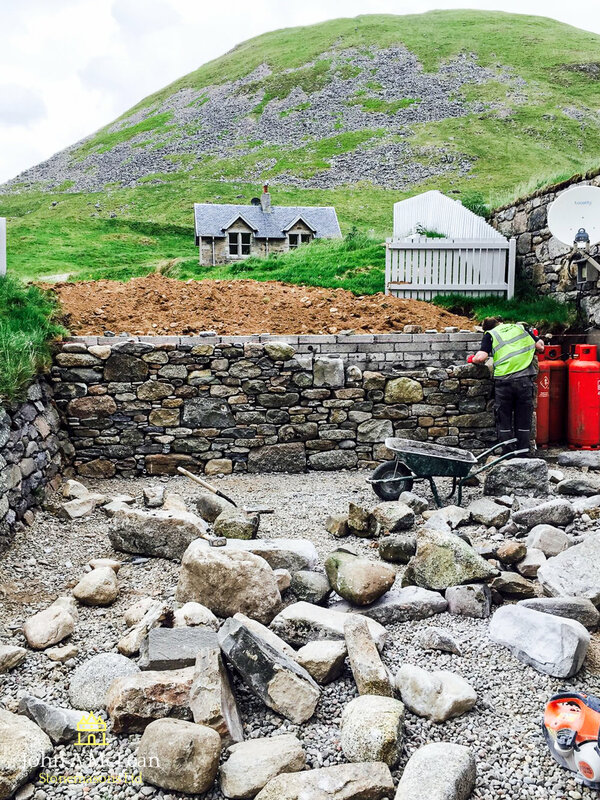 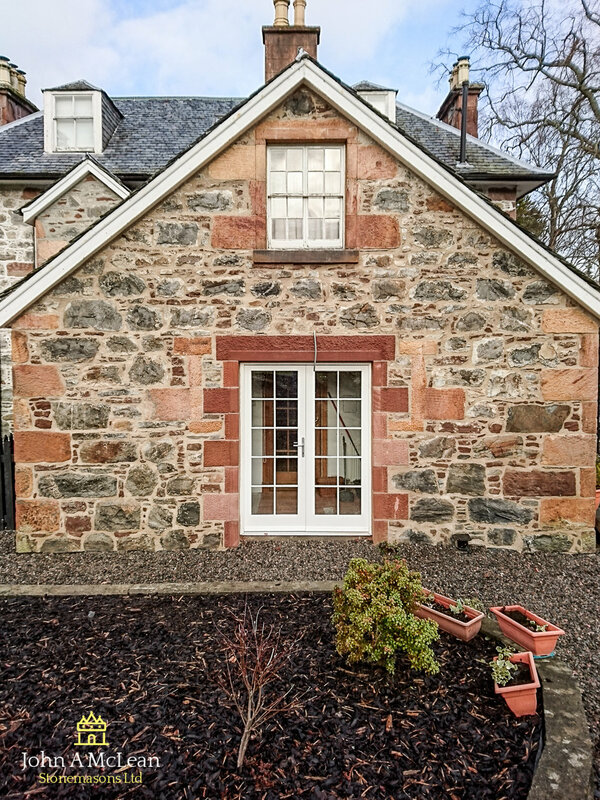 Our senior stonemason and founder John McLean leads a team of highly trained stonemasons, offering a professional service at competitive prices. 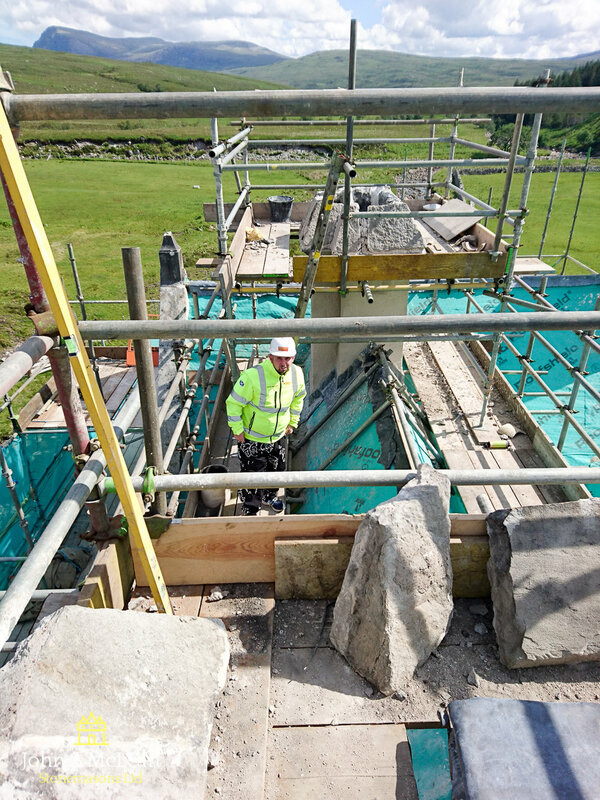 We strive to achieve complete customer satisfaction with our high standards of work. 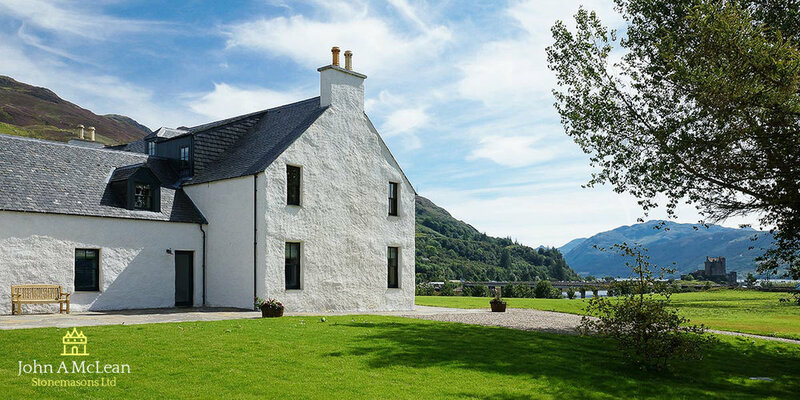 Call us on 01349 863 975 to contact our experienced team in Ross-shire, or click below for other ways to get in touch. 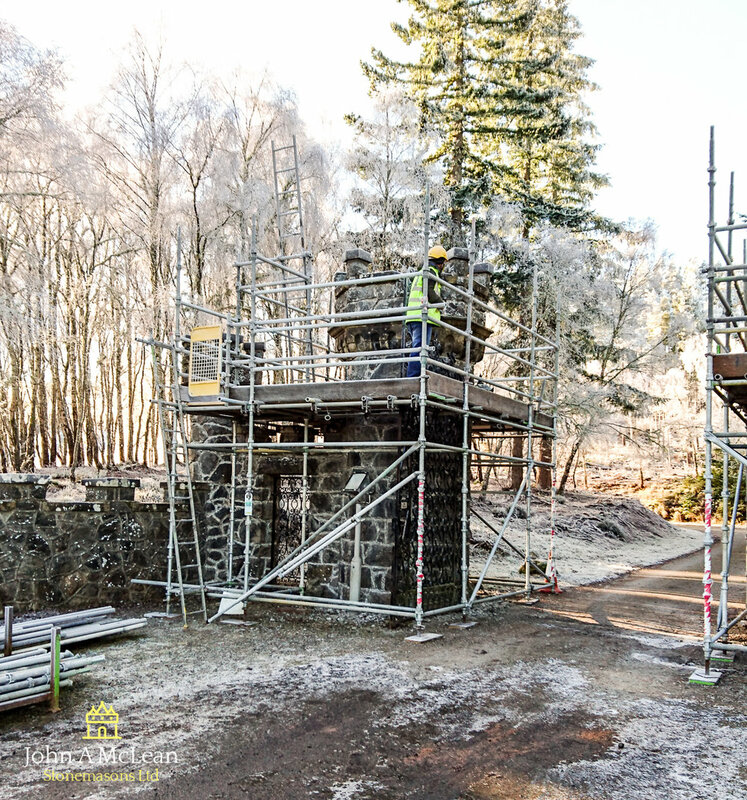 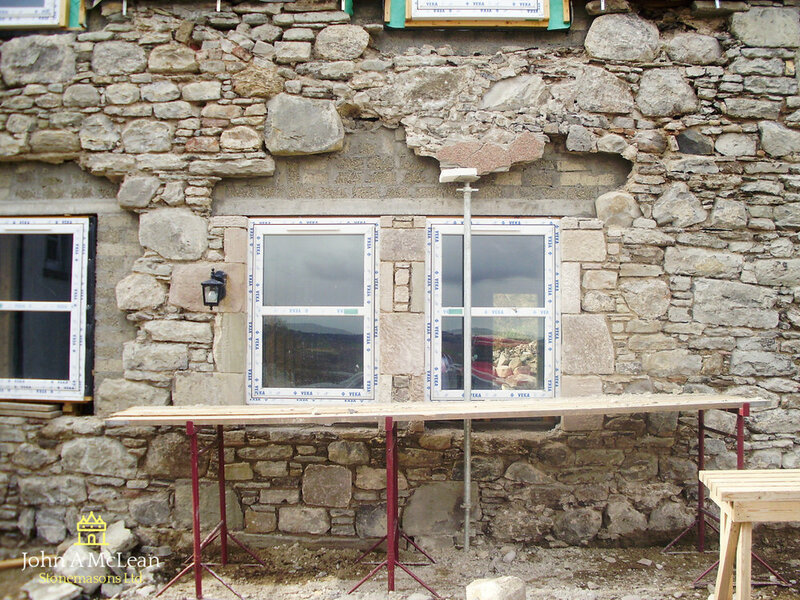 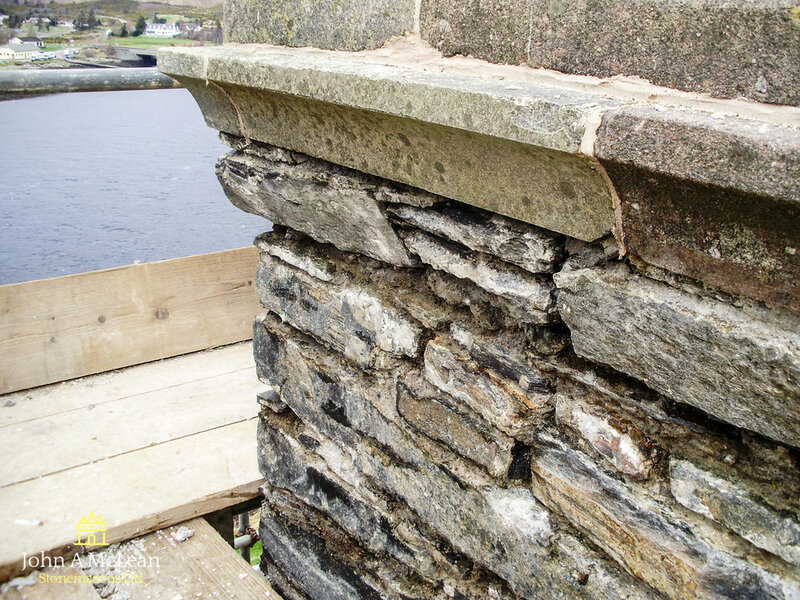 Award-winning stonemasons serving the Highlands and Islands. 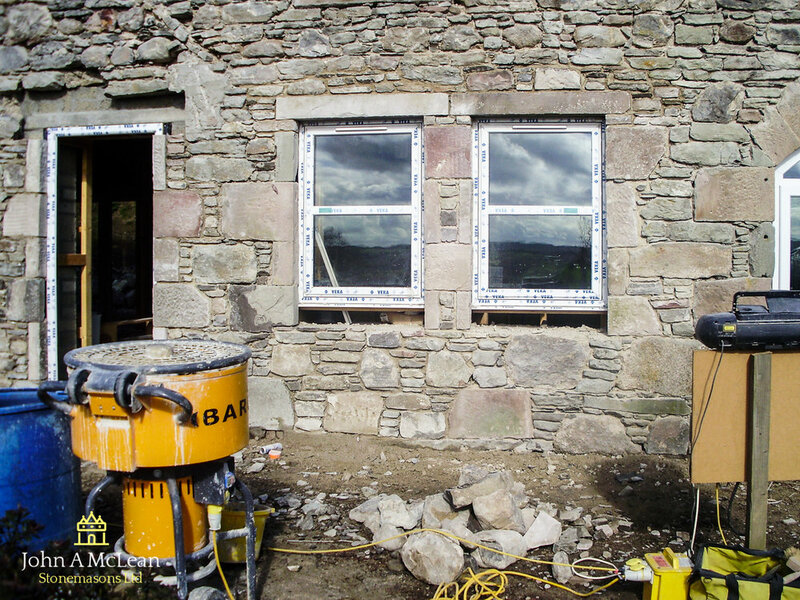 John A McLean Stonemasons Ltd in Ross-shire. 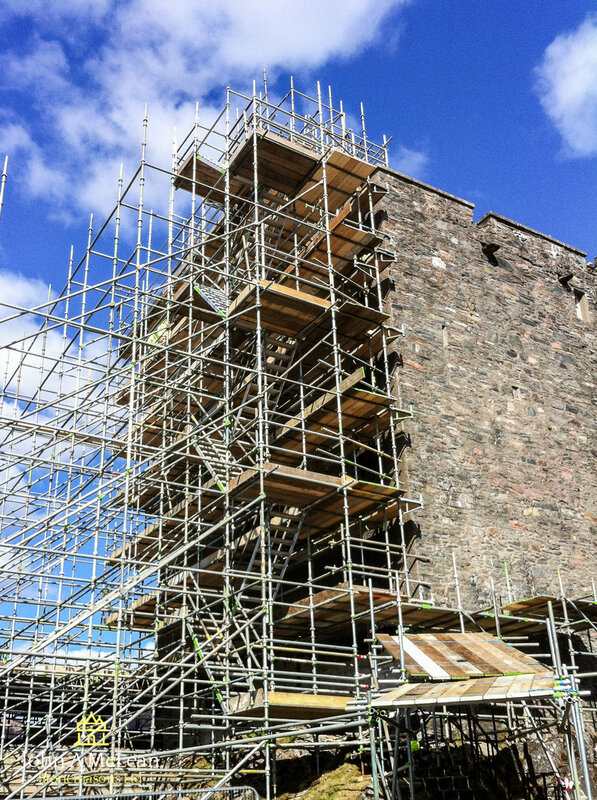 Call us on 01349 863 975.